Jesus once said, "In this world you will have tribulation, but be of good cheer; I have overcome the world." By this we know that life will not always go our way, however Jesus also reminds us that He has overcome. What does that mean? 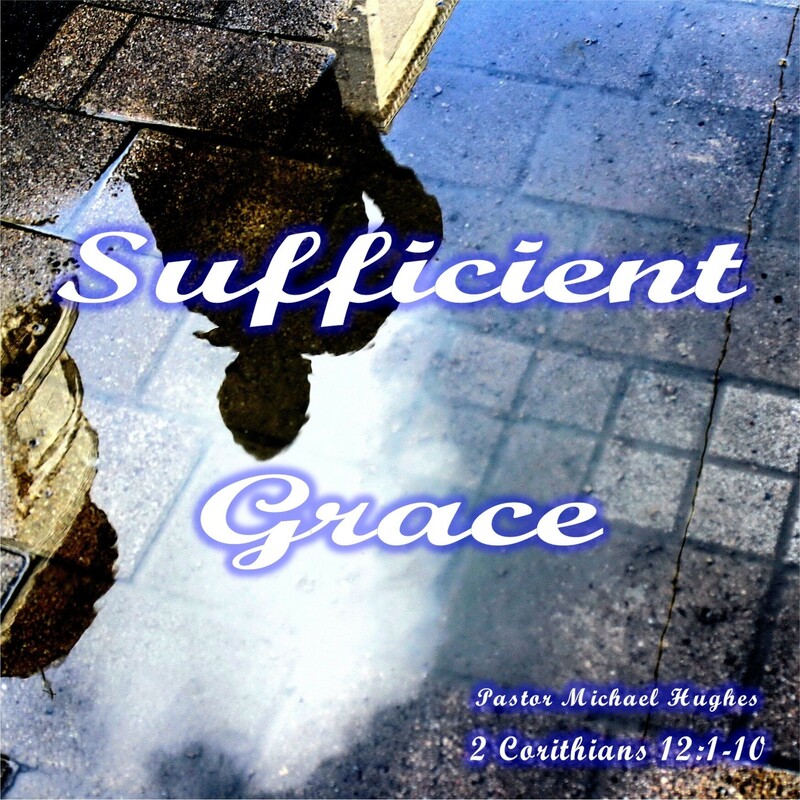 Take a listen to 2 Corinthians 12:1-10 as Pastor Michael Hughes shows us how Paul was blessed with God's sufficient grace for everything this world would do to him.